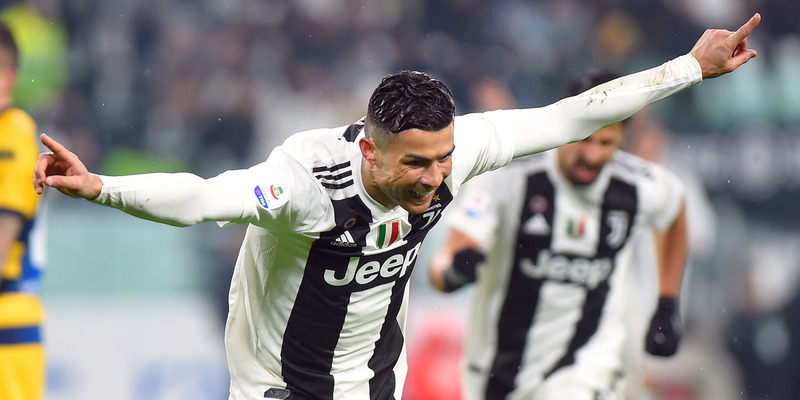 Other commercial successes related to Ronaldo’s signing include increased ticket revenues for the club, and a huge rise in the number of replica jerseys sold bearing the player’s name. According to reports, 520,000 shirts were sold in just 24 hours after his signing — approximately $62.4 million worth of trade. SEE ALSO: The world’s record-shattering debt load was the talk of Davos. Here’s what the biggest experts from around the globe had to say.